Will Master &amp; Dynamic's $300 Wireless Bluetooth Earbuds Give Apple a Run for Their Money? 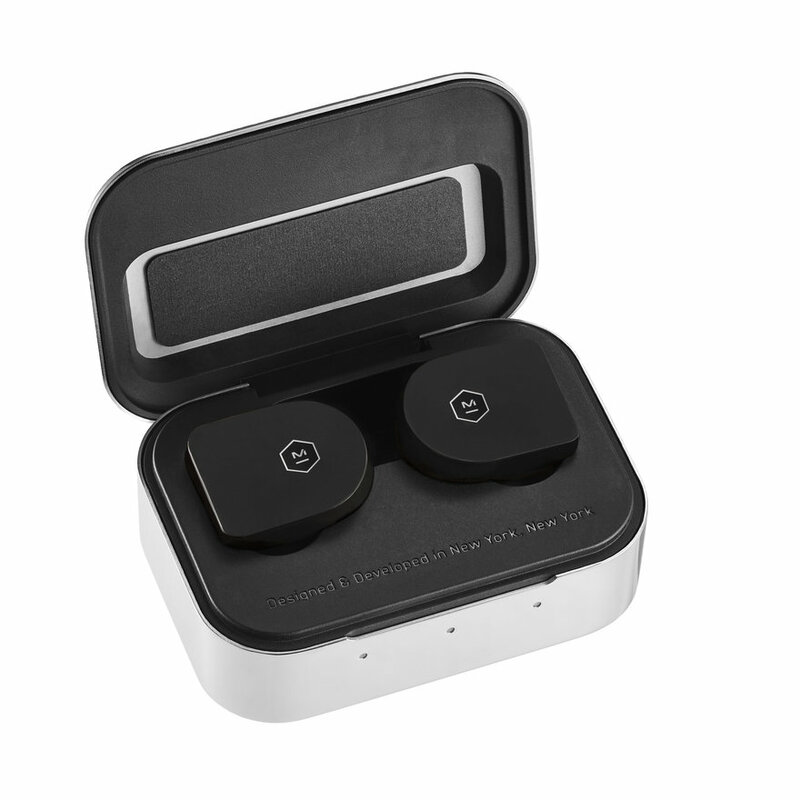 Today, audio company Master & Dynamic announced their contribution to the expanding wireless Bluetooth earphone sector—the MW07 True Wireless Earphones. The MW07s are currently available in four colorways (Tortoiseshell, Grey Terrazzo, Steel Blue and Matte Black) and are accompanied by a stainless steel charging case. The MW07’s exterior is made from handcrafted acetate, a material most well-known for its use in luxury eyewear, and the charging case is made from stainless steal. PVD-coated stainless steel is used for both the acoustic enclosures housing dynamic 10mm beryllium drivers and the control buttons on each earphone. We’re particularly excited about two main features of the MW07s. 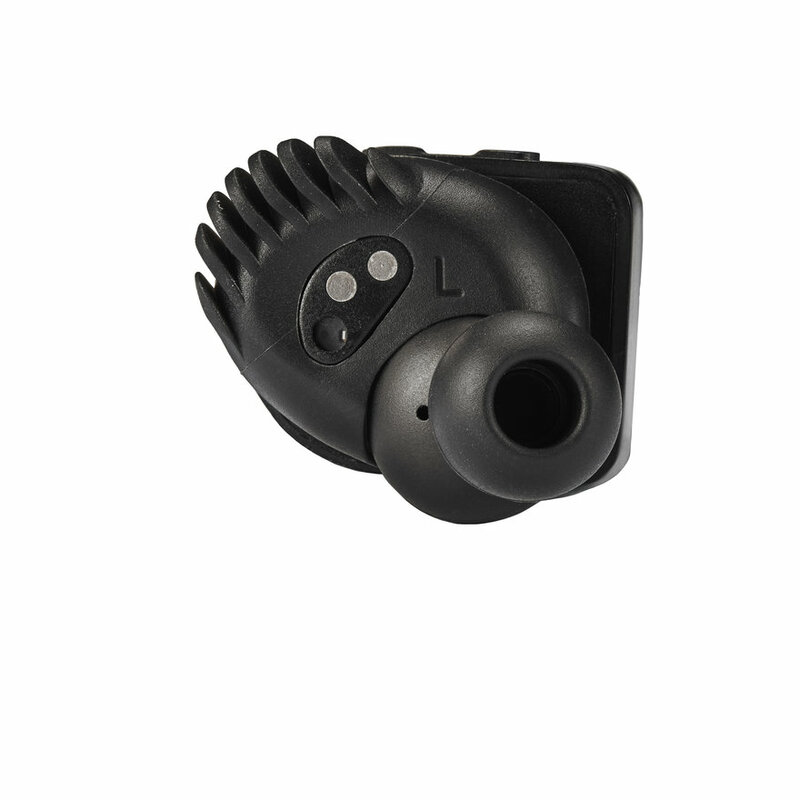 One being the sensors that detect in-ear placement, so music is both played and paused when the earbuds are placed in and taken out of the ear, and the other is the detachable silicone “fit wing”. The “fit wing” is the ear insert part of the earbuds, and it comes in two different sizes, along with five ear tip sizes, making the fit customizable. We haven’t tested these out yet (we will update this article if we have the chance to try them out), but based on form factor and the “fit wing”, the MW07s seem more stable than AirPods. I for one always prefer a secure fit in the ear rather than the loosely fitting Apple headphones and AirPods. Maybe it’s the shape of my ears, but AirPods always slip out, making me paranoid to do anything but walk with them in. The opportunity to customize the MW07s is a feature that, even on its own, gives Apple a run for their money. The inconspicuous earbuds provide up to 14 hours of listening. They hold 3.5 hours of battery life when fully charged, and the charging case holds an additional 10.5 hours of listening time. The case is easily fully charged in around 30 minutes. When it comes to actual audio quality, MW07s are almost like next-level AirPods. So as long as you’re willing to break your all-Apple streak and cough up a little extra dough, these seem like a worthwhile upgrade. 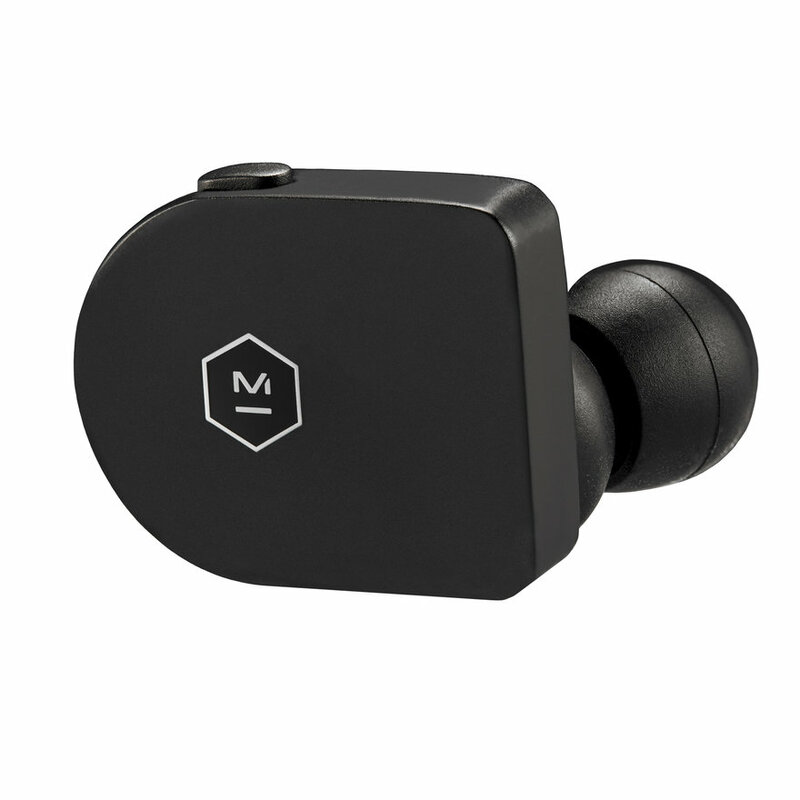 The MW07 True Wireless Earphones are now available for $299 here. What are your thoughts on MW07’s features and design? do they address problems you’ve been having with your wireless Bluetooth earbuds? Let us know in the comments section below.